Mr. James Michael (Cardo) Smith, age 67 of Hampton passed away on Friday, March 29, 2019 at his residence. Mr. Smith was born in Ducktown, Tennessee on February 20, 1952. He is preceded in death by his father, J.D. and Elizabeth Faye McDaniel Smith. He was a member of Lake Cindy Baptist Church and was a retired truck driver. Survivors include his wife, Bonnie Spivey; daughter, Tracy Smith Cavanagh and her husband, Mike; step son, Michael Spivey and his wife, Vera; grandchildren, Ashley Cavanagh, Michael Cavanagh, Taylor Spivey, Haley Franklin; sister, Joan Deason; brother, Terry Smith; several nieces and nephews. 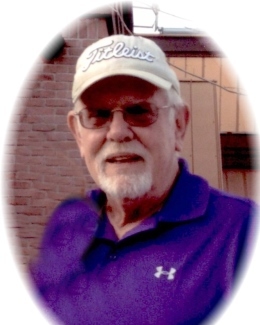 The visitation for James Michael (Cardo) Smith will be Monday, April 8, 2019 from 2:00 pm until 3:00 pm at Conner-Westbury Funeral Home. Following the visitation a memorial service will be in the Chapel. Pastor Neil Floyd will officiate.